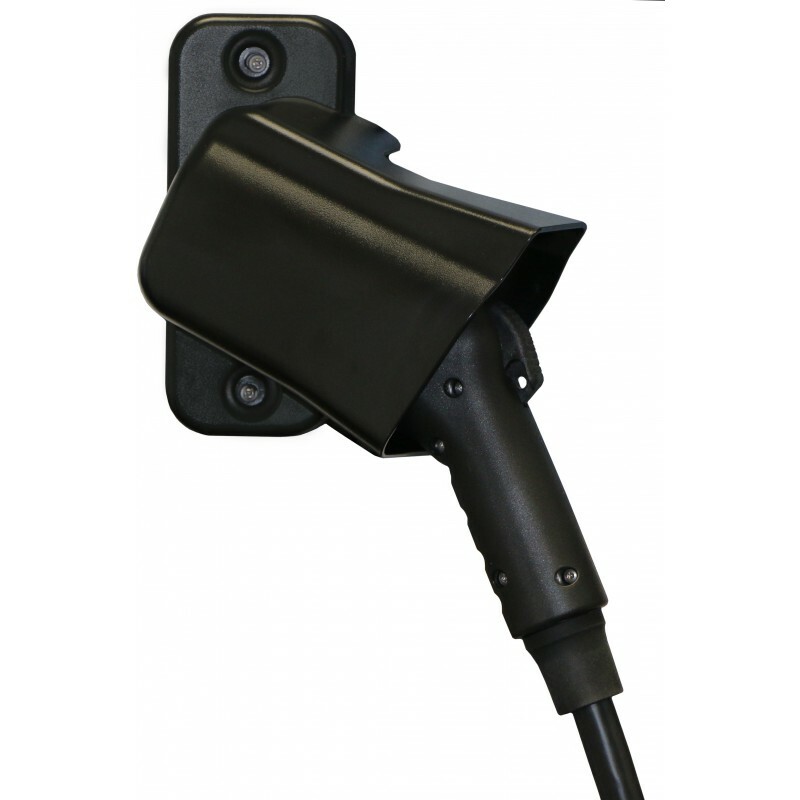 Wall or pedestal mount SAE-J1772™ connector holster for use with ClipperCreek electric vehicle charging stations. This holster provides excellent protection from the elements. 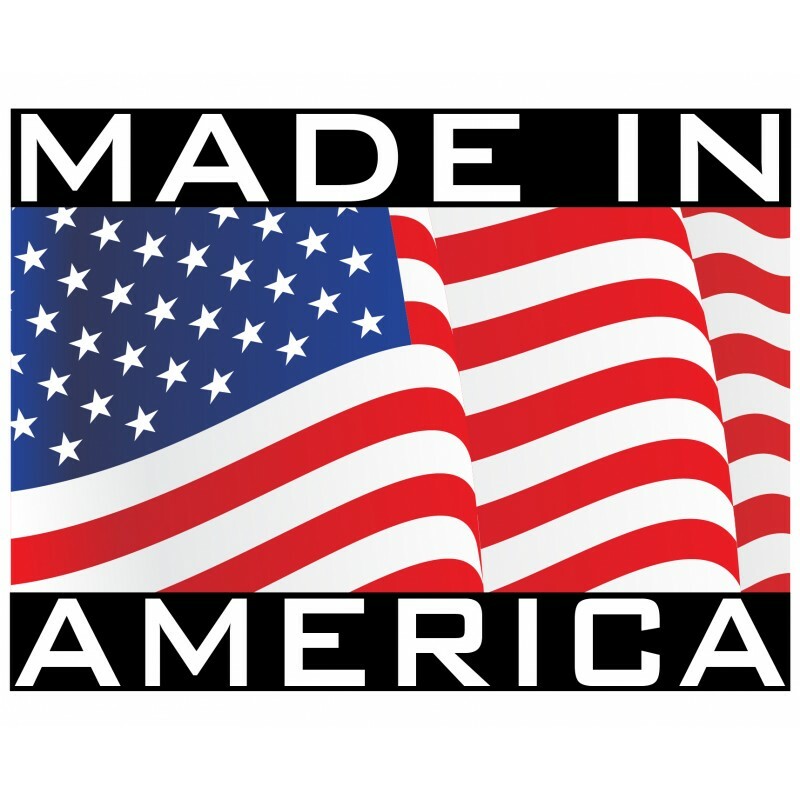 Simple to install, durable, backed by ClipperCreek three-year warranty. Product Dimensions 8" x 8" x 5"
The ClipperCreek Cable Cradle mounts to a wall near your electric vehicle charging station or connec..